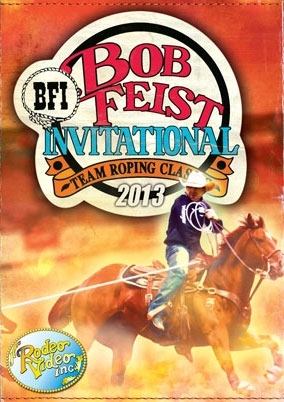 Once again we bring you the “Masters” of team roping, the 36th Annual Bob Feist Invitational! From Reno, NV in the Livestock Event Center, 101 teams battle it out for five full rounds and a short round to see who will be the new kings of the BFI! 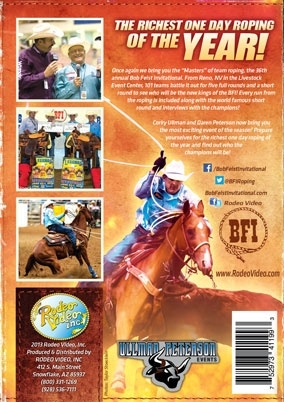 Every run from the roping is included along with the world famous short round and interviews with the champions! Corky Ullman and Daren Peterson now bring you the most exciting event of the season! Prepare yourselves for the richest one day roping of the year and find out who the champions will be!